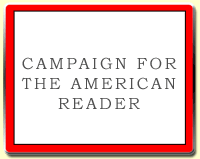 I co-lead a book group that focuses on classics, so a decent portion of my reading is driven by the need to evaluate future selections or re-read the book we are about to discuss. Right now, I’m finishing up Shakespeare’s The Winter’s Tale for our meeting this week. 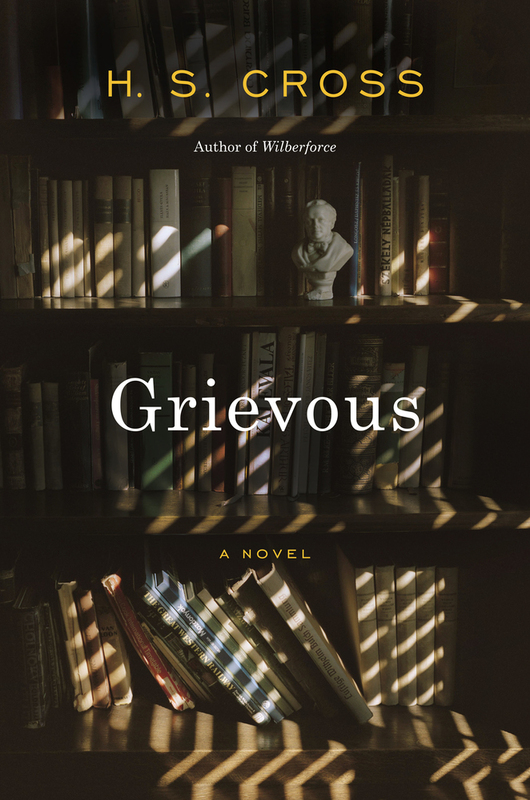 I’m not sure whether I’ve actually read the play before, but I first encountered it as a teenager in a production at the Public Theater that left me in tears of awe at the ending. I’m finding it a difficult read, and my mind is occupied thinking about how I would direct Leontes in the first half. 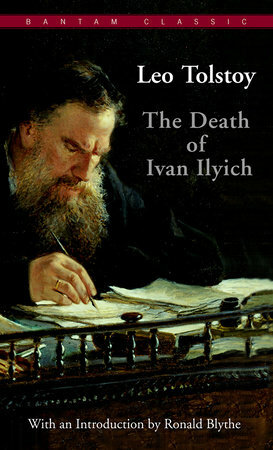 In anticipation of next month’s meeting, I’m also reading Tolstoy’s The Death of Ivan Ilych; it’s one of those greats I am only now getting to, and it feels apt for Lent. On the subject of Lent, I have two books on the go in the theology pile. 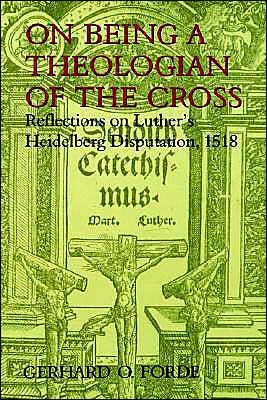 Gerhard Forde’s On Being a Theologian of the Cross offers reflections on Luther’s Heidelberg Disputation and makes an argument for a theology of the cross over and against a theology of glory. It’s over my head in many places, but despite the seemingly arcane nature of Forde’s inquiry, his argument sheds light on something I find problematic in many churches today, namely their need to make scripture, doctrine, and God pleasing, even flattering, to the human ego; Luther’s argument points towards a more robust, and for us countercultural, approach to thinking about God. 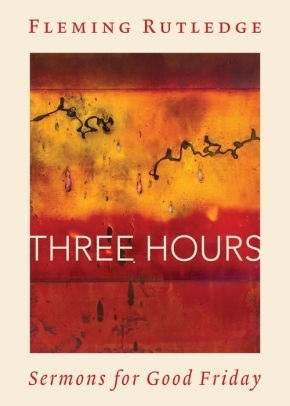 Equally vigorous but less esoteric is Fleming Rutledge’s Three Hours, a slim volume of sermons she preached for Good Friday in 2018. Rutledge, one of the most formidable living theologians and a woman of considerable charisma, writes with clarity, humor, compassion, and orthodoxy on the seven last words of Christ. I was not able to see her preach these in person, but people who were there are still talking about it. 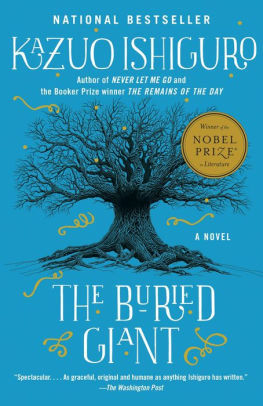 As for contemporary fiction, I recently got around to reading Kazuo Ishiguro’s The Buried Giant, his so-called fantasy set in an imagined post-Arthur Britain. It’s unsettling, and he’s doing something difficult with love, memory, trauma, and history. I thought the reviews missed the point of this delicate, underwritten work. 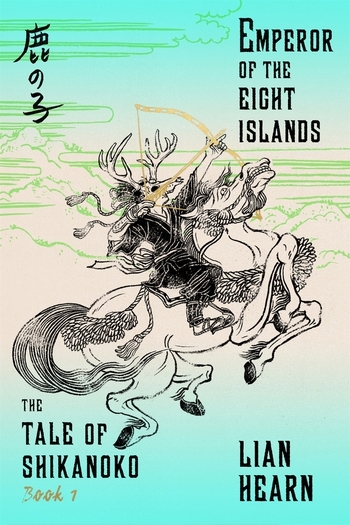 Another haunting quasi-fantasy I loved was Lian Hearn’s The Tale of Shikanoko, set in a world reminiscent of medieval Japan. It was released in four volumes over eight months, and receiving those paperbacks one-by-one rekindled for me the pleasure and excitement of childhood book orders. Reading Hearn makes me feel less strange because, like me, she is a woman writing chiefly about men in a culture alien to her own; she creates an entire world, one more brutal, beautiful, and honor-filled than might be expected from a nice lady from Australia. I’ve also recently enjoyed Eve Tushnet’s debut, Amends, a kooky yet penetrating send-up of reality TV and therapeutic culture (the conceit is a reality show being filmed in a recovery clinic full of zany people). 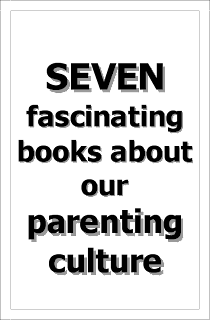 In its absurdity, it makes some serious points about the difficulties and possibilities of making amends. My for-fun, in-the-bathtub book right now is Cheryl Lu-Lien Tan’s Sarong Party Girls. 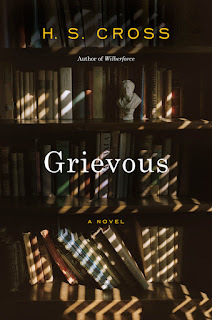 This novel is set in Singapore, and its narrator speaks at times in “Singlish”, a Singaporean patois, which provides a fun lens for this Austen-esque let’s-find-husbands-before-it’s-too-late story.